First of all let me know if I have any errors in my article...and second of all...let me know if you want to use it on this blog. What is the Reason for this. I have done all the necessary setting. we are using the Jmeter for our project to perform he performance testing. we have recorded all the major scenarios that would be used in the application independently. now we would like to run all the scenarios in one go on the application with different types of loads for each scenario. can any one suggest how we can achieve this. 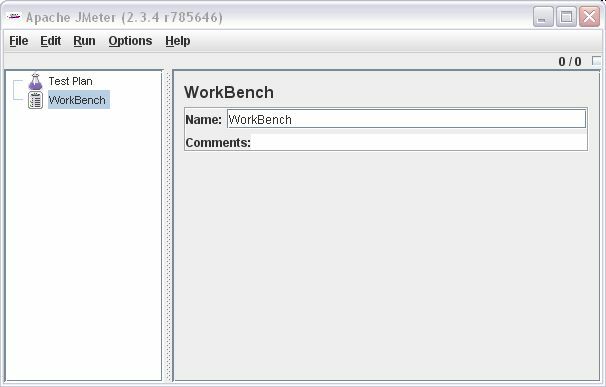 need the steps to configure the multiple scenarios that can start at the same time. 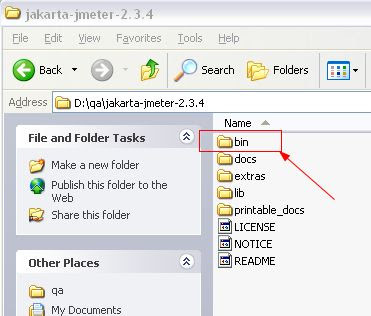 This is blog contains very useful information to the users who starts working on Jmeter. Thanks for that. I have once question regarding web services testing. can we have the process of web services testing as above explanation and pictures. The java setup looks good. java -jar ApacheJMeter.jar if this runs properly, then this would be a CLASSPATH issue. Ensure that your classpath has a dot "." in it. i am a beginner in Jmeter and just started after installing the same from apache website,, and i got the following error on launching .bat file. Even I am getting same error. I have used jmeter on XP, but on Windows7 it is giving an error. 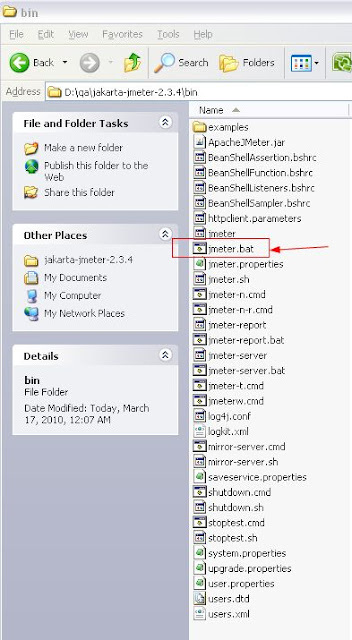 People mentioning about errors while running JMeter should also mention the version of JMeter they are using, the version of the Java they are using and also the Operating system they are using which will be necessary to figure out what may be the problem. Also mention the output of java -version as seen on a command line on their machines. 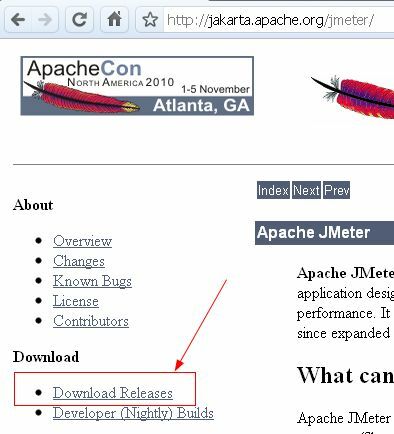 Last but not least point is to get more rapid answers users should join the JMeter users mailing list and ask questions there so they get answers quickly. Hi i'm getting below error when i run jmeter bat file. The Java version that i have installed is JAVA_VERSION="1.7.0"
if .%JM_LAUNCH% == . set JM_LAUNCH="C:\Program Files (x86)\Java\jre7\bin\javaw.exe"
I am not getting proper window of google.com.It comes with dark blue colour. 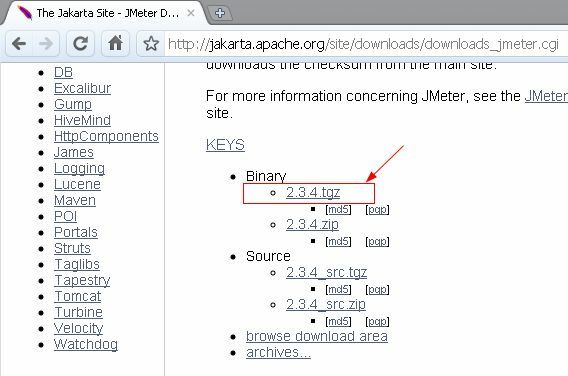 Good manual for those, who are new to JMeter. if .%JM_LAUNCH% == . set JM_LAUNCH="C:\Program Files (x86)\Java\jre6\bin\javaw.exe"
It is quite informative post.